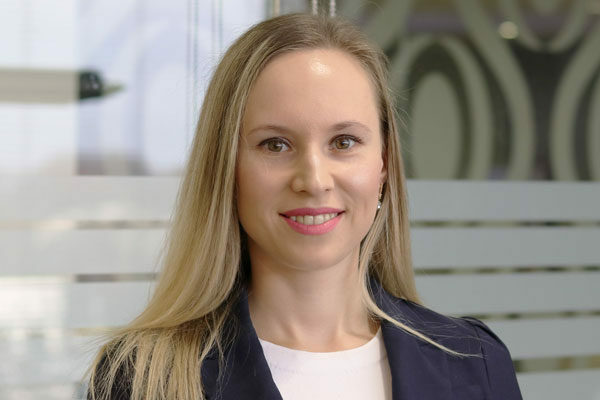 Svitlana works closely with clients by managing their account details, and the flow of information between them and Sovereign Wealth Management. Her perfect mix of warmth, attention to client needs, and competence make her an invaluable part of the team. Svitlana has a Bachelor degree in English from Drohobych State University in Ukraine. She and her husband Gary Korolev live in Northern Virginia with their two children and every chance they get, they spend time outdoors and traveling.